Whether you are paying or receiving child support, it is crucial to seek advice when problems arise from an experienced and compassionate family lawyer. If you are involved in a child support litigation case, contact our Glen Burnie lawyers today to discuss your options for a free consultation. We will work with you and present matters relating to child support for consideration by the court and how to achieve the best results in your best interest for your child. Maryland has a statutory formula that it uses to address child support issues. To start planning what's best for your child, it’s important to understand the factors that court takes in consideration. These guidelines were amended in 2010 and are an essential launch point for understanding the process of child support. That said, however, there are situations where exceptions can be granted as well. Every single case is unique; that's where we come in. It is vital to confer with a Child Support Lawyer who understands the minutiae of the laws and how they can affect you and your child. Does a parent’s income matter for child support? The law states that support should be given to a child according to both parents level of financial stature. It means that if one parent makes more money than the other, but the child lives with the parent who doesn't make a lot of money, the child should benefit from the living standards of the higher-earning parent. Child support has many possibilities and options. 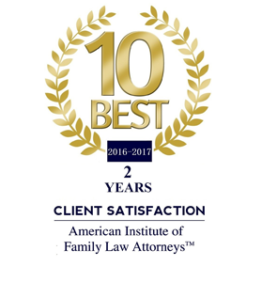 Our experienced family lawyers can help you negotiate child support in a way that makes sense for your family and in the child's best interest. Contact our Child Support Lawyer today to schedule for a free consultation and learn more about how child support can affect you. The Glen Burnie family law attorneys at the Law Office of Kelley Spigel provide committed and experienced representation for parties seeking child support or who are faced with child support obligations. 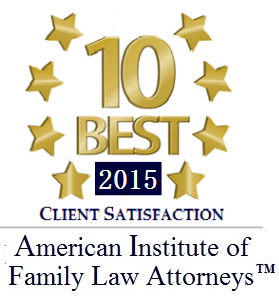 Contact our office today at 410-991-2792 for a free consultation.